Looking for something interesting that will turn some heads at a party? 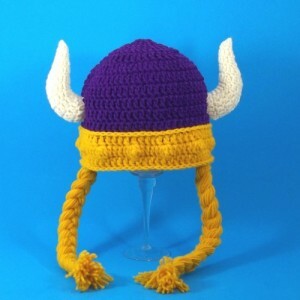 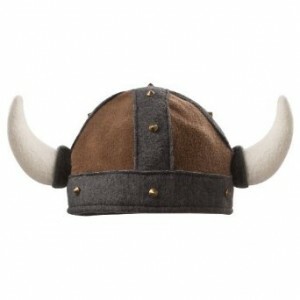 These Viking beanies can be your best choice. All you need are some matching cloths, or may be some cool and casual attires. 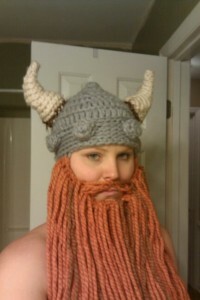 And, who knows; you may also like crochet beards. 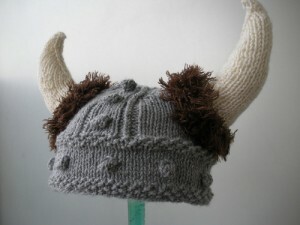 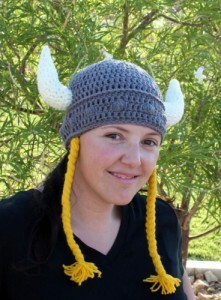 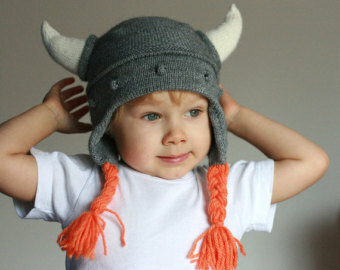 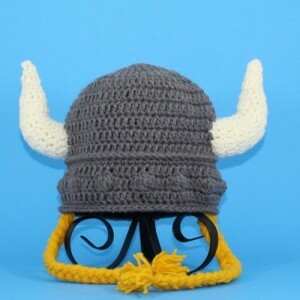 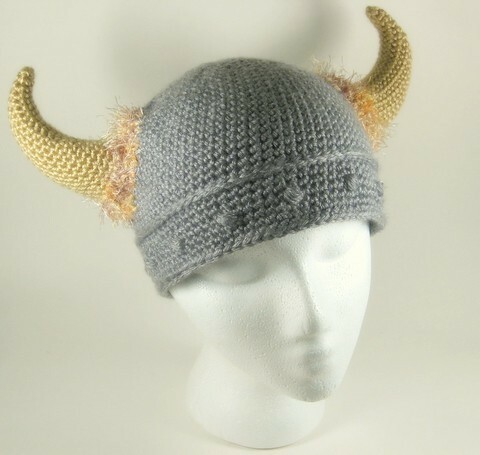 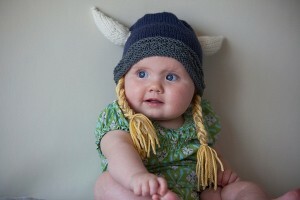 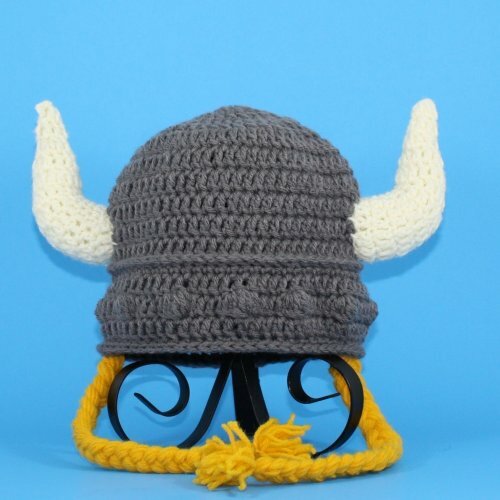 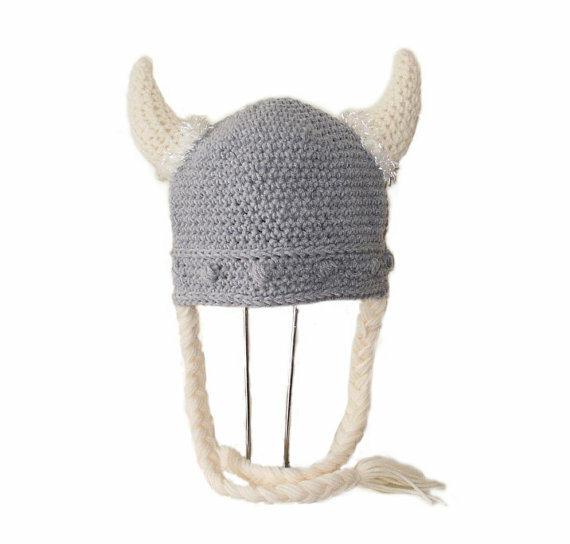 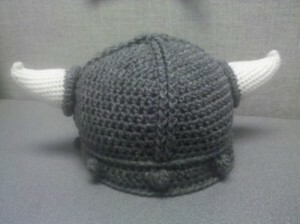 Adults may prefer Viking beanie for parties, but kids look adorable in these cute little grey beanies with horns. Something with earflaps can be a great addition. 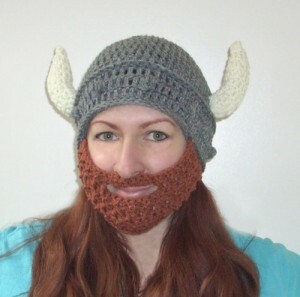 If you are taking him/her out, team it up with some matching shirt, or a crochet sweater. 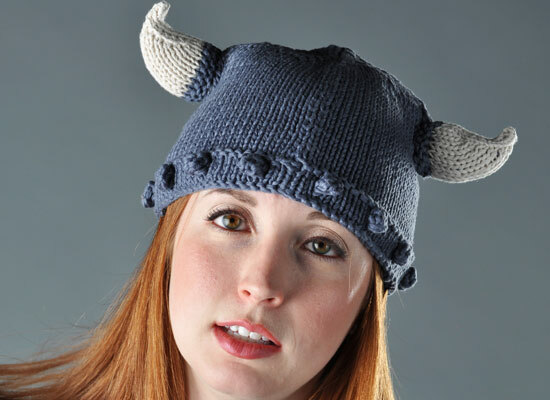 So, go for something interesting and fashionable this winter.